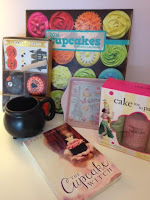 YA Bound Book Tours: Blog Tour Kick-Off: The Cupcake Witch by Poppy Lawless! Blog Tour Kick-Off: The Cupcake Witch by Poppy Lawless! 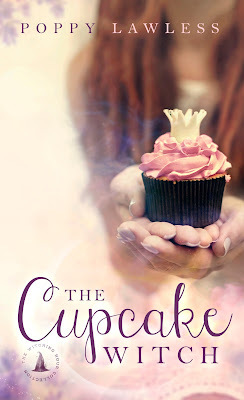 YA Bound Book Tours is organizing a Blog Tour for: The Cupcake Witch by Poppy Lawless. This is a novella. This tour will run from February 9th to 15th. Check out the tour schedule below. 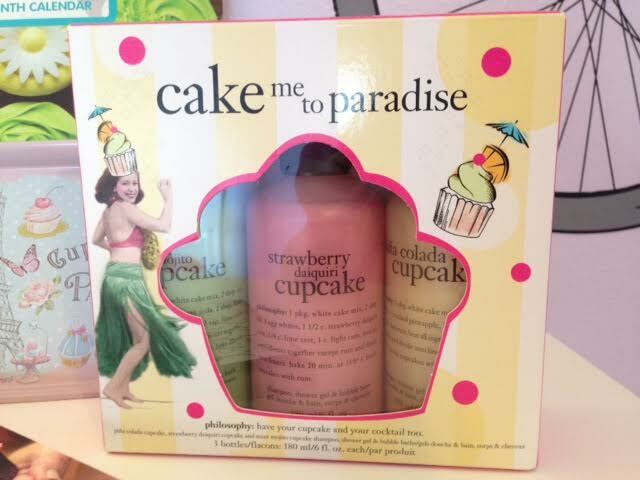 Buttercream. Vanilla. Fondant. Dark chocolate. Brown sugar. Molasses. Baking has always been my true love, but it wasn’t until my mother’s death, and the unexpected inheritance of Serendipity Gardens, that my bliss called me. Bittersweet. But Serendipity Gardens has more to offer than just a potential shopfront. An unusual recipe box left to me by a distant relative might be the key to unlocking my dreams. Too bad the most powerful family in Chancellor has plans that could turn those dreams to ruins—literally. Too bad the son of that powerful family is just the kind of guy I’ve been looking for. I suppose being heir to the Hunter family’s Blushing Grape Winery should make me happy, but nothing could be further from the truth. With my mother gone, my father has taken me under his wing, and I despise everything about the way he does business. Sour grapes, indeed. Instead of raising money for charitable causes, my true passion, I’m chasing my father’s manifest destiny. Too bad his dream includes paving paradise. Too bad the property owner is the sweetest woman I’ve ever met. They say the course of true love never runs smooth. But that’s nothing a magical cupcake can’t solve. Romance author. Cupcake connoisseur. Certified herbalist. Beach bum. Fan of all things Starbucks. Holistic healing advocate. Surfer girl wanna-be. Lost guru. Maker of dandelion wine. Counselor. Paranormal buff. Etsy addict. Secretly Jedi. So not a geek girl. Gifted in sarcasm. Hot wife. Ninja mom. And now, I'm ready to share a whole head full of witty, mouthy, smart, lovely, heart-warming, and hot characters with the world. Are you ready? Poppy Lawless is the author of the forthcoming series Love & Chocolate releasing in 2015 and The Glass Mermaid. Poppy holds degrees in English and Psychology. She is a counselor in the field of mental health and is a trained herbalist. Poppy's new series blends the best of romance with a Practical Magic or contemporary Bewitched appeal. Blog Tour Kick-Off: Eerie by C.M. McCoy! Blog Tour Kick-Off: Obsidian by Kimberly Loth! Cover Reveal: Wake the Hollow by Gaby Triana! Book Blitz Sign Up: Rising Ridge by Alexa Jacobs! Cover Reveal: Adorkable by Cookie O'Gorman! 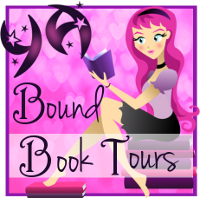 Blog Tour Kick-Off: Rising Ridge by Alexa Jacobs! Review Copies Available: Clean by Mia Kerick!